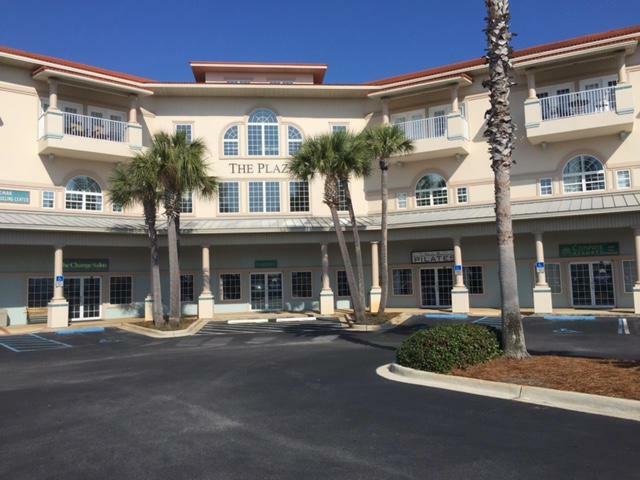 Prime first floor office space fronting Hwy 98 near the Okaloosa/Walton county line. 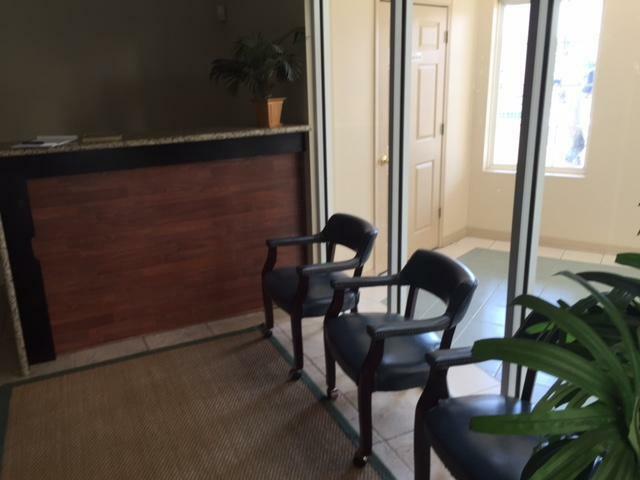 This 1,200 sf professional space is beautifully finished with stone flooring and crown moulding with 5 private offices, a reception area, conference room, bathroom and equipment area. 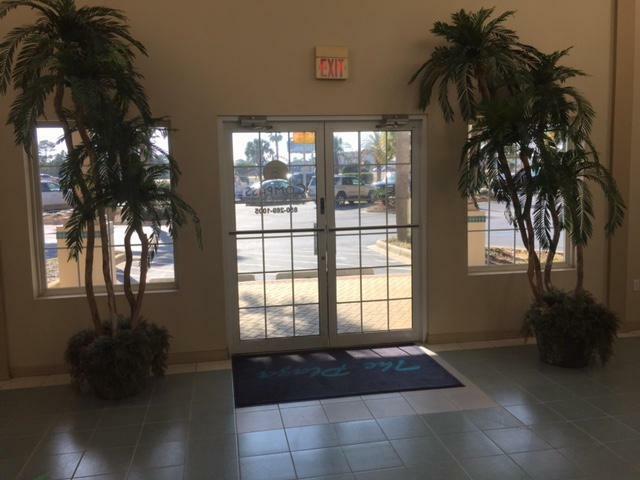 Office can be entered by both the front and back parking lots with plenty of parking. The space is fully wired and ready to meet any technical requirements.